How To Write A Good Book - The Formula For Success! How To Write A Good Book – The Formula For Success! Home / Write A Book / How To Write A Good Book – The Formula For Success! 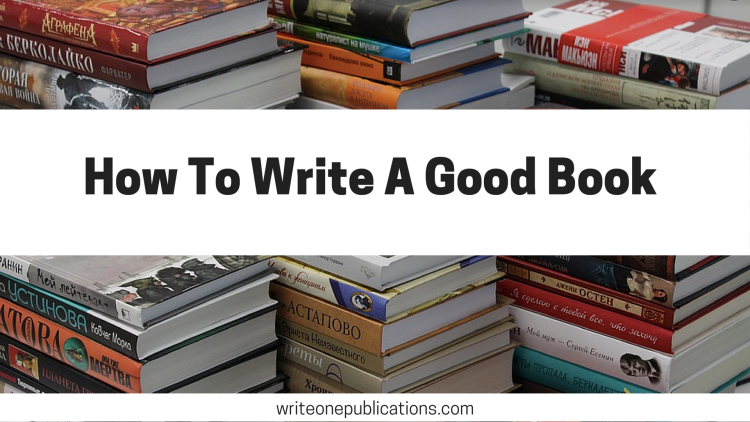 Have you been wondering how to write a good book? I have some great news for you, it only takes one major component! The challenging part is that that one major component is work. Ok, now that we got that out of the way, let’s talk about what type of work needs to be done. Research – Be sure to dedicate lots of time reading the type of work you want to write and researching the topic you will be writing about. If readers determine that your story isn’t factual or doesn’t make sense for the genre, they will be taken out of it and become disinterested. Read – Read books in the genre you wish to write. Read lots of them. Is there an angle that you can take that is different than most? Readers are always looking for that fresh new perspective. Check out competitors reviews – Be sure to look at the good and bad reviews. Read the ones that offer good constructive points of view. This will give you valuable insight into what your audience is looking for or what to avoid in your own book. Set Goals – Create deadlines that you are dedicated to sticking to. 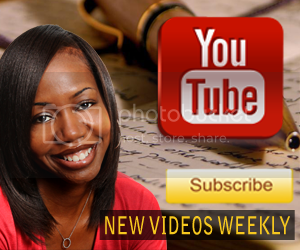 This will help you stay on track and finish your book. Write every day – This can feel quite overwhelming at times and deters many writers from accomplishing their book but there is a simple trick to overcoming this. Dedicate 15 minutes to writing each day. Set your timer and when the 15 minutes is up, you are done. This can be accomplished during your lunch break, in carpool, or even on the bus. You will be amazed at how much you can accomplish in just 15 minutes a day. Invest your money – Think of it as investing in yourself. If you are proud of your work and know it is good quality, treat it that way. 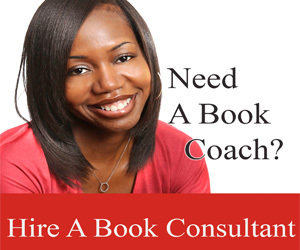 Invest in an editor, a good book cover and even help with marketing if you need it. These investments will take your work up multiple notches. If you have spent time wondering how to write a good book, now is the time to heed your calling. Dedicate yourself to the work necessary to write your book and in less time than you imagined, you will reap the benefits. 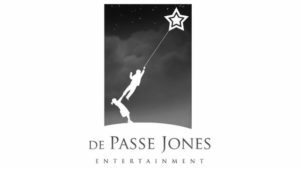 Unsure of the steps to write your first book? Register for the FREE How To Write A Book Webinar! What Book Cover Font Should You Use? 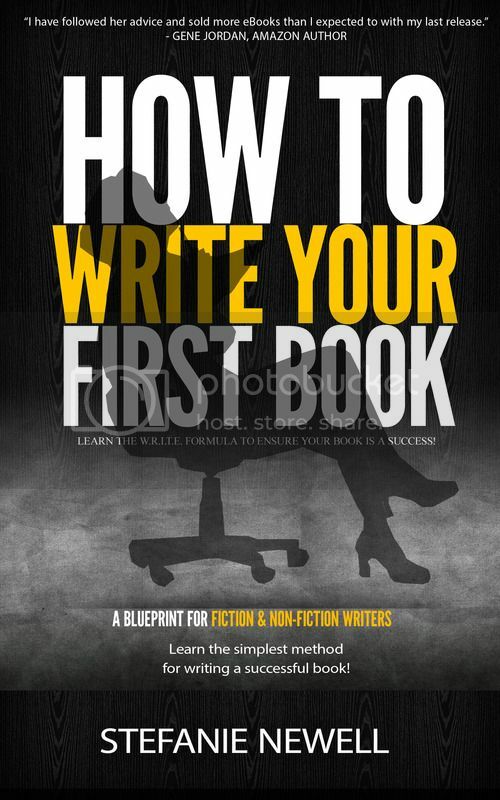 How To Write A Book That’s Painful To Write!